Ivo Perelman is a creative monsoon. Never one to shy away from interesting combinations, the latest downpour from this monsoon is another trifecta of releases on Leo Records. Recently, it seems Ivo has fallen into a groove with Leo and is releasing 3 albums, twice a year in varying small group combinations. 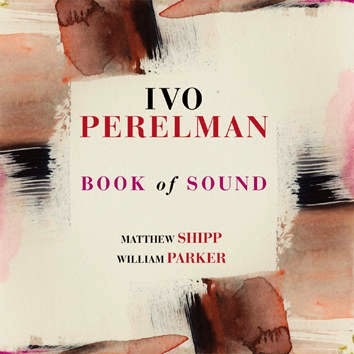 Book of Sound finds Ivo matched up in an old familiar trio setting with William Parker on bass and Matthew Shipp on piano. All members have worked together in previous combinations with Ivo and on record as a trio with Cama De Terra. 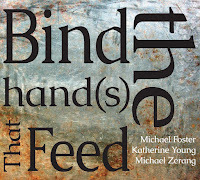 The music is free flowing, with the entire album feeling as one long take broken up into bite size pieces. 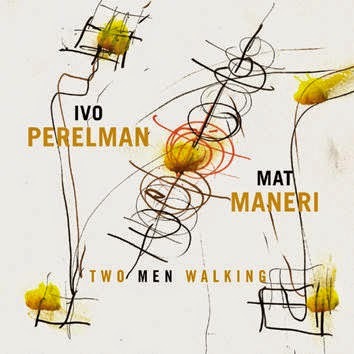 The magic between Ivo Perelman and Matthew Shipp is ever present, connected with the bass of Parker. The music twists and turns with Matthew’s stabbing chords catching up Ivo, directing the music and falling off into another direction. Its interesting going back and listening to the same trio from almost twenty years ago. Although this album does show more maturity in their playing, especially Matthew in this trio format, it doesn’t contain the excitement of Cama De Terra. Not a bad thing since Ivo’s entire philosophy revolves around staying fresh, this album definitely has a life and soul of its own. 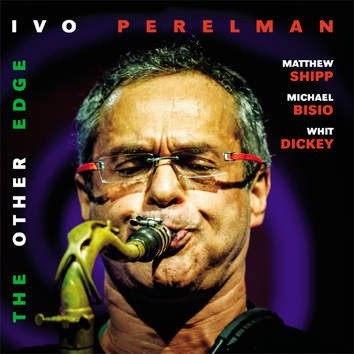 First I will confess that I was a huge fan of his 2013 release The Edge with the same quartet including Matthew Shipp on piano, Michael Bisio on bass and Whit Dickey on drums. 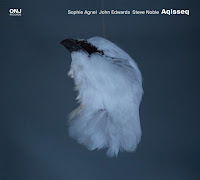 Culled from a separate performance than The Edge, it is aptly titled given it’s opposing mood to the previous release. The trio performing with Ivo in this quartet are long standing and the telepathy developed shows. The interactions between Ivo and individuals in the band happen throughout and often. Ivo will mimic Bisio, stand in contrast of the trio behind him, turns Matthews chords in a new direction or simply talk with Whit’s drum set. For moments Ivo will let the trio breathe before returning with his unique and individual vernacular on tenor. And though, with the trio’s deeply rooted connection, you can feel Ivo start to work his way creating a true quartet sound. Given my affinity for The Edge, I had high hopes for this release but was also timid that my expectations could not be met. 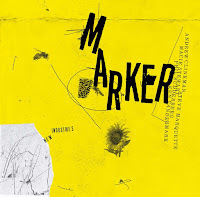 I am glad to say that those expectations were exceeded and this collection of improvisations resulted in an album that is my favorite from Ivo over the past couple years. Outstanding music that hasn’t wavered over multiple listens. Two Men Walking was the one album I held strong reservations about. 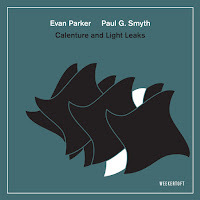 As a huge fan of Ivo and a fan of Matt Maneri, who here is on viola, I still was not sure what this duo would yield and if it could contain my attention for a full album. From the moment I hit play I realized two things. 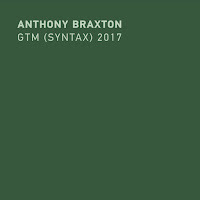 One, my reservations about the combination ware baseless and unfounded, and two, this is the most aptly titled album I’ve come across in a long while. From the onset of this album, Ivo and Matt play in unison, stepping and strolling together before running some back and forth on part two. The interesting connection is inherent through out. From their ability to mimic each other or finishing improvisations on the same note, the duo pull off moments of magic over and over. One element that keeps things even more interesting is Maneri’s unique approach to the viola and playing the viola in new ways. His guitar-like approach at times is refreshing and keeps it interesting. Up and down together, Ivo and Matt are step for step so often it’s hard to imagine that these are two different people playing together unrehearsed. In the end its just two men walking.